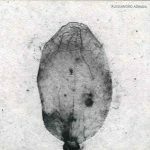 Background/Info: The Chilean duo Axel Marinkovic (vocals) and Felipe Alarcon (music) started making music together in 2011. It took a while since they decided to release music as Pleasure Time leading them to join hands together with the Russian electro-pop label ScentAir Records. “Years About Us” is the band’s debut full length. Content: The album features all classical elements of an entertaining electro-pop album. The songs are carried by danceable kicks and catchy tunes. You’ll notice fine bleeping sequences and trance-orientated leads. The singer has a particular timbre of voice, mainly singing in English, but also in his Mother tongue (Spanish). 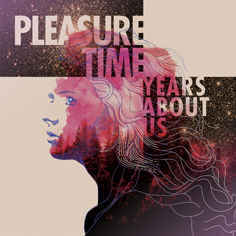 + + + : Pleasure Time brings traditional electro-pop and dance/trance music together. Especially some of the leads have this typical trance feeling, injecting an extra dimension and elevating sensation into the work. “Years About Us” is a clean and polished production. I especially like the fact this is electro-pop music from Chile, where there clearly seems to be an electro-underground scene. 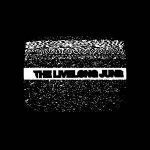 Unfortunately we aren’t that familiar with the underground music from South America so this album is an opportunity to get more familiar with one of these bands. – – – : I’m not totally convinced by most of the songs sung in Spanish. The somewhat commercial approach by the use of dance/trance influences is not my favorite aspect of the work although maybe a way to gain a wider audience. Conclusion: This album is a shiny and happy-pop like production, which sounds entertaining without being groundbreaking. Best songs: “I Don’t Want To Go back”, “I Will Not Repeat”, “Tranquility”.